Oettinger GmbH, the Friedrichsdorf-based tuning specialist, has revealed an engine upgrade for Volkswagen’s special model, the Golf GTI Edition 35. Thanks the company’s software modifications, the improved Edition 35 now enjoys 310 PS (228 kW/306 hp) and 420 Nm (310 lb-ft) of torque, up from 235 PS (173 kW/232 hp) and 300 Nm (221 lb-ft). That hike results in the 0-100 km/h (62 mph) time dropping from 6.6 seconds to just under 6 seconds, while top speed is raised to 260 km/h (161 mph), up from 247 km/h (153 mph). The price for the conversion is € 1,390. 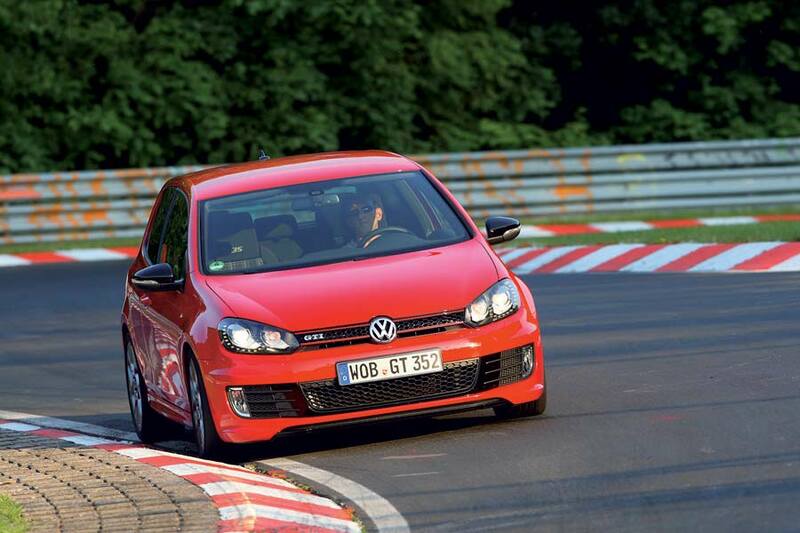 Oettinger can now also provide sports clutches, high performance brakes and intercooler upgrades for the latest Golf GTI too.